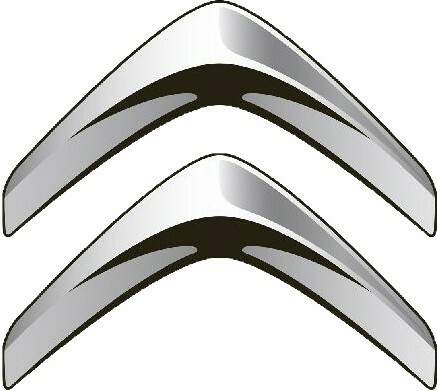 Are you fond of Citroën ??? Download this scheme !!! INFO : DIFFERENT fILES ARE GIVED TO YOU AND THEY'RE DIFFERENTS 'CAUSE THE FIRS IS BRIGHT, THE SECOND GRAY AND THE THIRD IS DARK. THANKS !